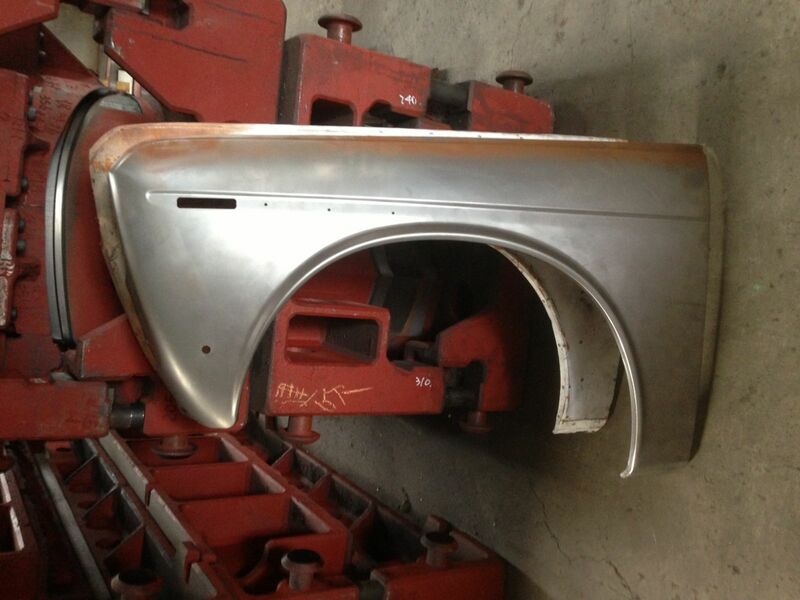 This is a pre-production prototype of the Asian/Australian market Datsun 1600 front fender. These are made directly from scans of an OE part. FutoFab will also have fenders with openings for USDM badging/side markers as well as fenders with no openings.